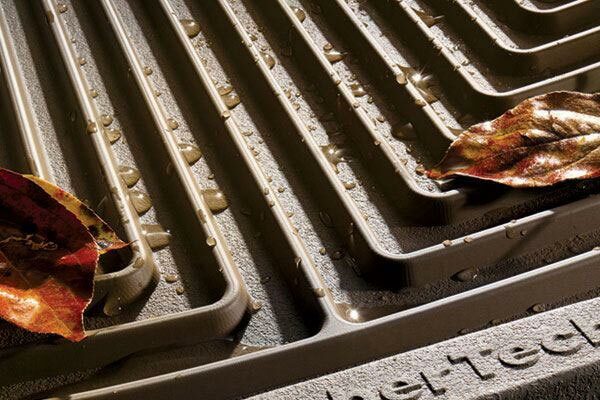 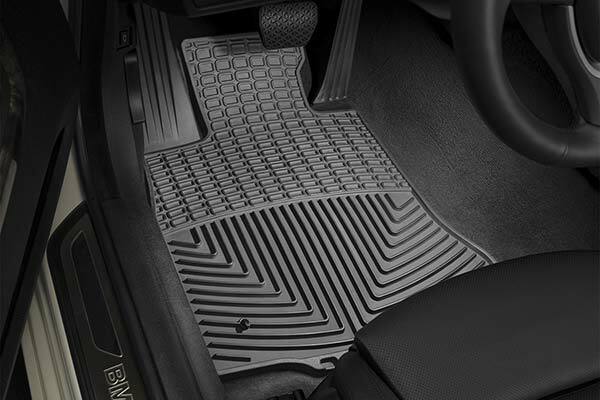 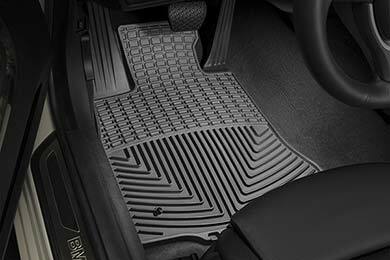 WeatherTech W218 - WeatherTech All-Weather Floor Mats - FREE SHIPPING! 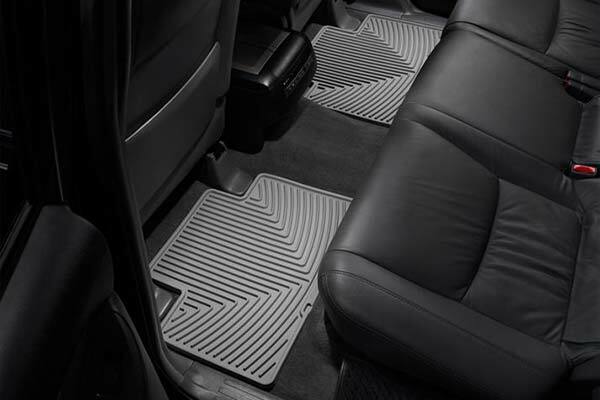 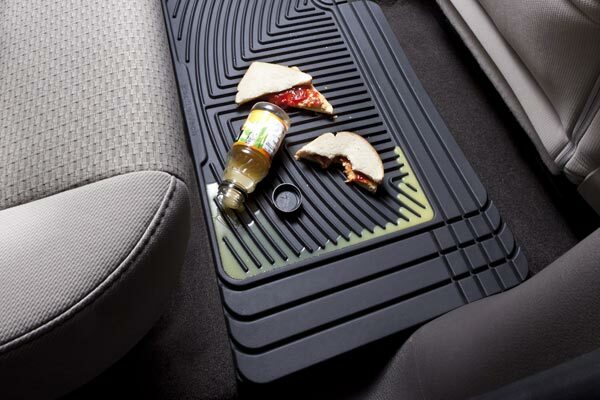 These mats are easy to install and the fit is excellent. 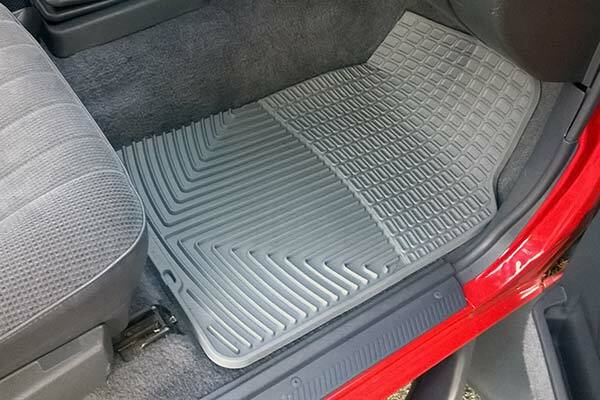 I can get in my car along with friends or family and not worry about what they may have on their feet. 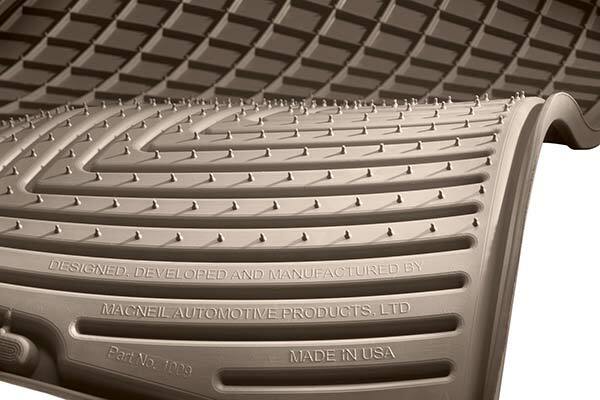 I think they will be excellent come winter and I am not worried about the wear as they are well made from what I can tell. 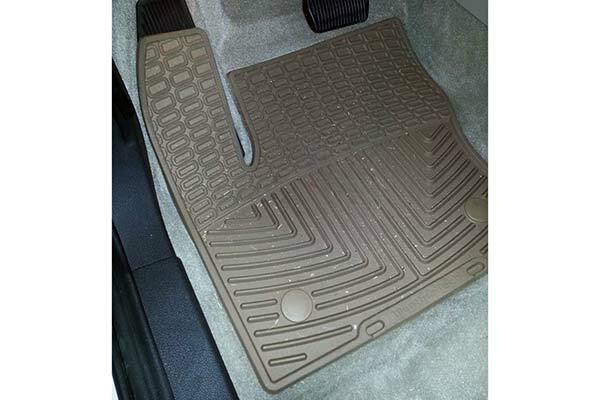 Reference # 760-549-155 © 2000-2019 AutoAnything, Inc.